The EU has brought two disputes in the World Trade Organisation against India and Turkey that target unlawful import duties on Information and Communication Technology products by the former and unlawful measures on pharmaceuticals by the latter. In both cases, significant economic interests and important legal principles at stake for the EU as the total annual value of affected European exports is estimated at more than €1 billion. “This is a clear violation of WTO rules and puts many EU jobs at risk. 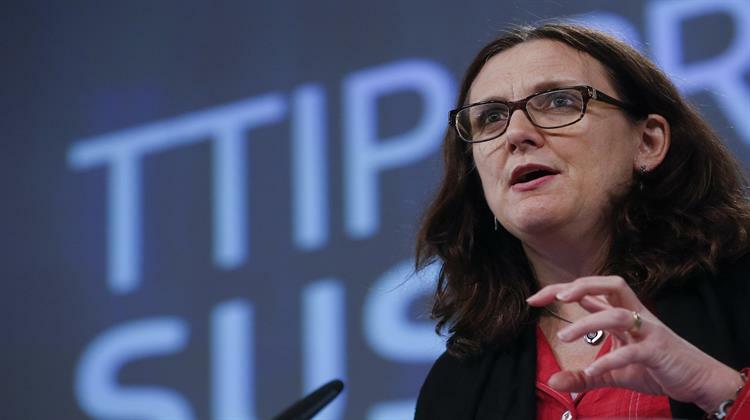 We hope that we will be able to resolve both cases during the upcoming WTO consultations,” said Cecilia Malmström, the EU’s Commissioner for Trade.